Engraved and Imprinted Rubber Bracelets with Your Design/Message. 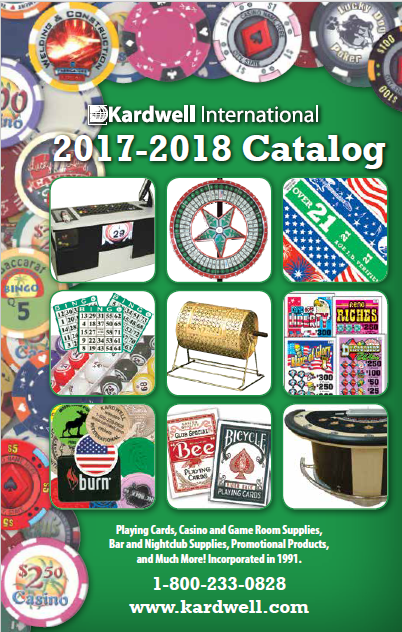 Click Here to Get Our New, Free 96 Page 2017/2018 Catalog by Mail. OR, View our Online Catalog! Choose from Kardwell International's wide selection of Tyvek® Paper Wristbands, Vinyl Wristbands, Tri-Laminate Wristbands, Plastic Wristbands, and High Quality, Full Color Wristbands. We offer stock wristbands, as well as custom printed wristbands with any design and copy you choose. All Tyvek® Wristbands and Plastic Wristbands are available in a variety of colors including Neon Green, Neon Orange, and Neon Pink. Our Tyvek® armbands and plastic armbands are made in the U.S.A. Stock wristbands are available for immediate shipment. Delivery time for small quantities of custom-printed wristbands is a week to ten days. Delivery time for large quantities of custom imprinted wristbands is about two weeks. To order, to get free wristband samples, or to obtain pricing and other information, please contact us at 1-800-233-0828. Your satisfaction is guaranteed when you order wristbands from us. Tear-Resistant Tyvek Paper Wristbands are great for 1-2 day events. You can order stock Tyvek® wristbands or custom printed Tyvek® wrist bands with your design and copy. Kardwell International's Tyvek® bracelets fit anyone's wrist. Tyvek wrist-bands are tear-resistant and come in boxes of 1,000. All stock Tyvek wristbands are available for immediate shipment. Delivery time for small quantities of custom-printed Tyvek wristbands is a week to ten days. Delivery time for large quantities of custom imprinted Tyvek armbands is about two weeks. These Vinyl Wristbands are ideal for multi-day events/rugged use.Order our stock plastic wristbands or custom printed plastic wrist bands with your design and copy. Kardwell International's vinyl bracelets fit anyones wrist. These plastic wristbands are stretch-resistant and come in boxes of 500. Delivery time for small quantities of custom-printed vinyl wristbands is a week to ten days. Delivery time for large quantities of custom imprinted plastic armbands is about two weeks. Tri-Laminate Plastic Wristbands are great for multi-day events/rugged use.Order our stock plastic wristbands or custom printed plastic wrist bands with your design and copy. Kardwell Internationals tri-laminate bracelets fit anyones wrist. These plastic wrist-bands are ultra stretch-resistant and come in boxes of 500. All stock tri-laminate wristbands are available for immediate shipment. Delivery time for small quantities of custom-printed plastic wristbands is a week to ten days. Delivery time for large quantities of custom imprinted tri-laminate armbands is about two weeks.